For the best used trucks for sale in Temple Hills, look no further then our premiere local dealership. Expert Auto features the highest trained sales associates in the area, who would love to help find the perfect truck or suv for every customer. Take a look at our spectacular vehicles. 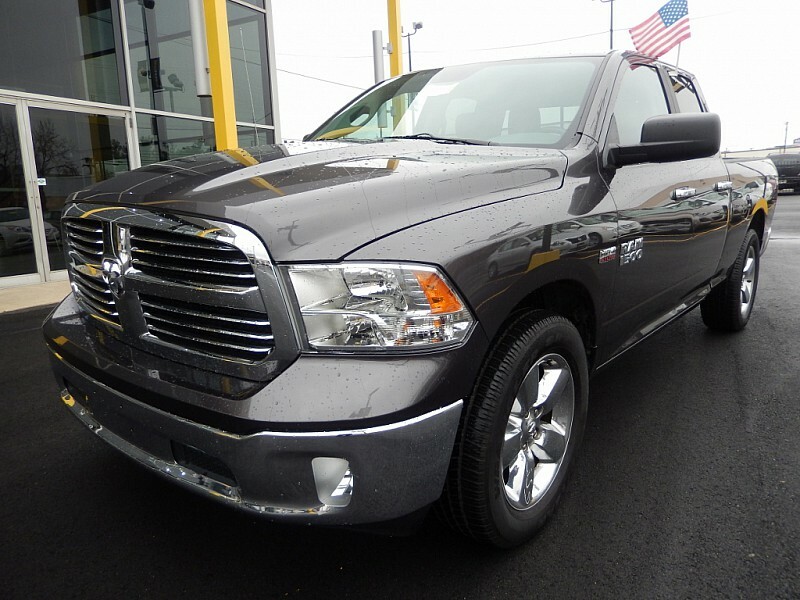 How about a 2014 Ram 1500 2WD for under $23,000? It’s impossible to find a better deal in Temple Hills. Our inventory is constantly changing. If a customer knows what they want but don’t see it, our staff have the connections to get it for them. Whether they are looking for the rugged, off-road durability or the cargo capacity of a truck, a work vehicle or one to transport the family, whether they know exactly what they want, or have just a vague idea, come and talk to our highly trained associates. Looking for American built? How about a Ford or Chevrolet? Looking for affordability? Consider Toyota or Nissan. Our professional sales team will guide every customer towards the vehicle that meets their needs in truck requirements and in budget. Customers can buy in confidence, knowing that all vehicles undergo a rigorous inspection before they leave our showroom. Our finance team understands that apart from one’s home, one’s vehicle is probably the biggest purchase one will make. It is important to get it right. Good credit, bad credit, no credit, financing is available and our advisors will work with customers to make their dream of vehicle ownership a reality, at a price they can afford. Call Expert Auto at(866) 429-0970 today or stop by our new showroom for the best selection of used trucks for sale in Temple Hills. All customers will be pleased that they did.